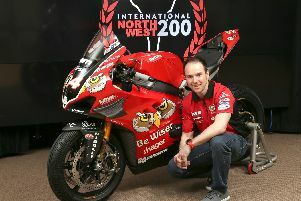 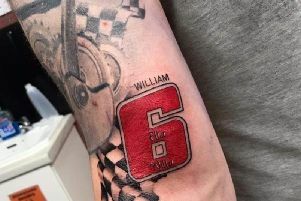 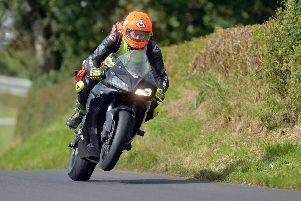 The inaugural Dr John Hinds Scholarship was launched on Friday in memory of the popular ‘Flying Doctor’ and pioneering leader in the field of emergency trauma care. 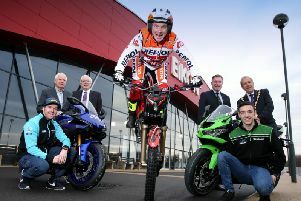 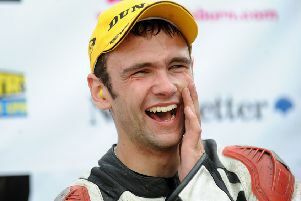 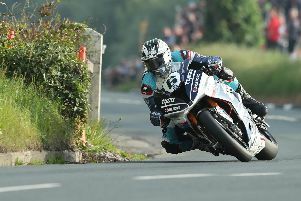 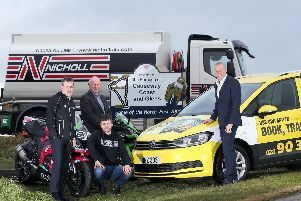 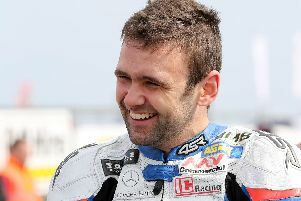 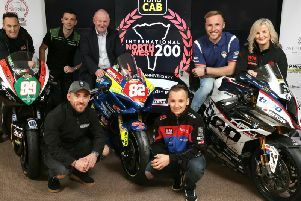 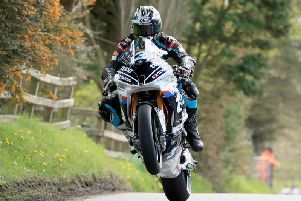 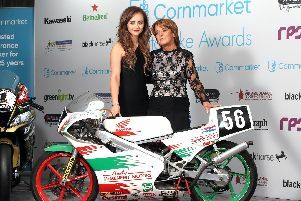 Road racing legend Phillip McCallen saluted the depth of motorcycling talent from Northern Ireland at the launch of the Blackhorse NI Motorcycle Festival on Thursday. 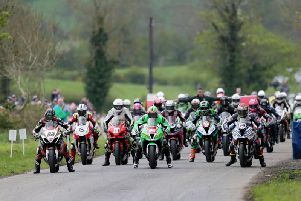 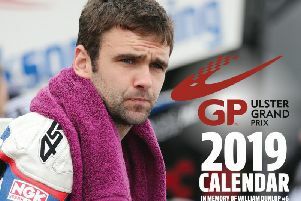 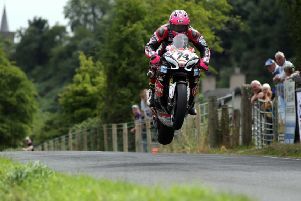 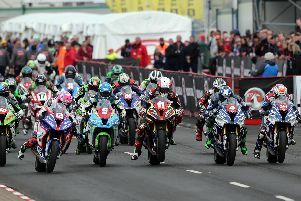 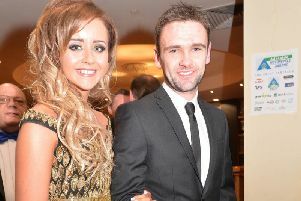 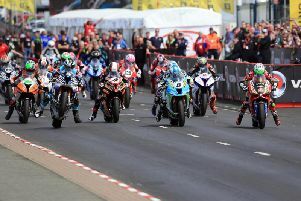 Race week is underway at the North West 200 on the North Coast.